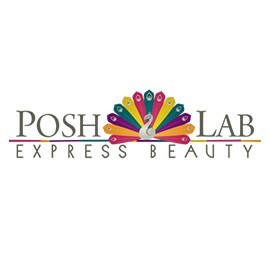 Posh Lab is a Full Service Hair and Beauty Salon & Spa for Personal Care and Relaxation for Men, Women and Children. Authentic Indian massages in addition to Swedish and Aromatherapy massages. Any type of waxing to men and women as well as Threading.